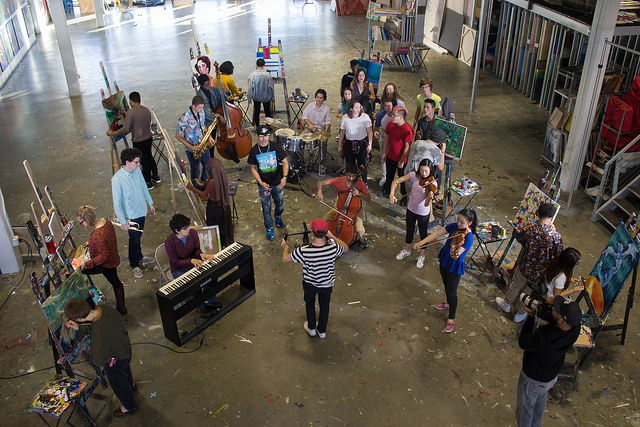 See the Music brings classically-trained young musicians together with collaborators from different genres and art forms to create fun, fresh, and entertaining music videos designed to reach new audiences. With a focus on collaboration, See the Music videos broaden From the Top’s reach, and facilitate exciting learning opportunities for our young musicians. Check out the entire See the Music video lineup up here.